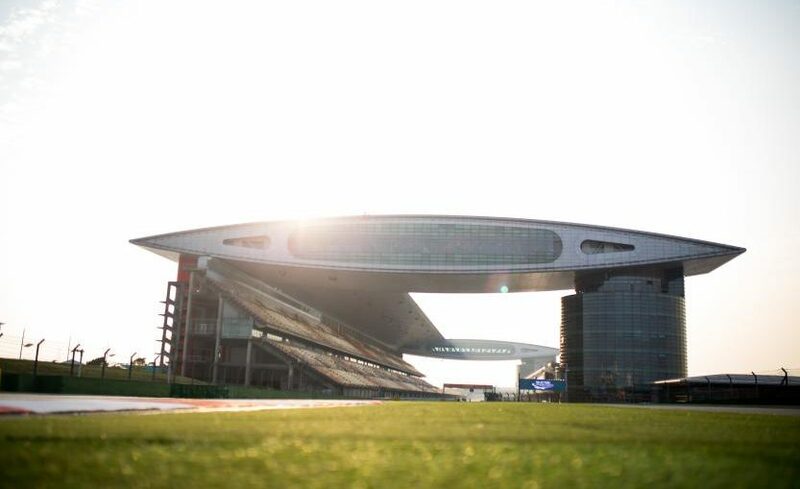 The penultimate round of the 2017 FIA World Endurance Championship from Shanghai in China. Commentary from Jonny Palmer, Paul Truswell and John Hindhaugh. 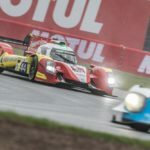 Coverage of the 6 hours of Shanghai. Commentary from Jonny ..
Coverage of the eighth round of the FIA World Endurance .. The FIA World Endurance Championship heads to China, and the .. Round seven of the FIA World Endurance Championship from Shanghai. ..